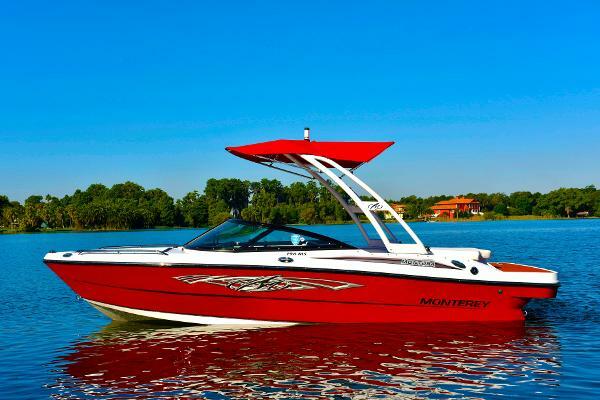 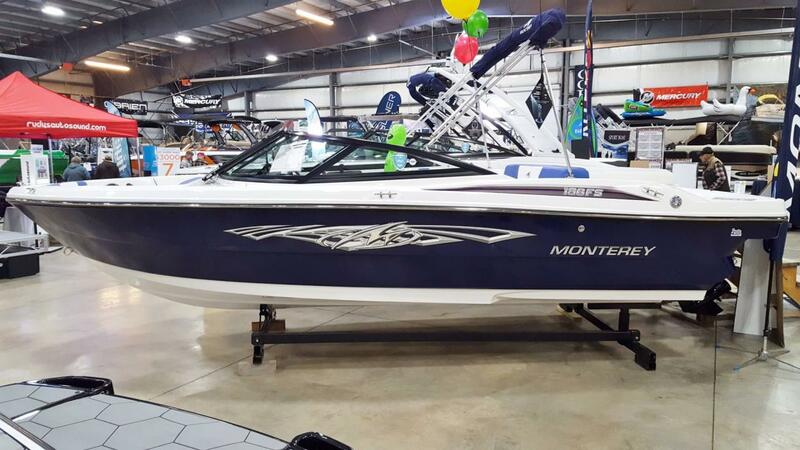 2017 Monterey 196FS Stock#8038 This in stock 2017 Monterey 204 FS Bowrider is powered by a strong Mercruiser 4.3L MPI 220hp Cat. 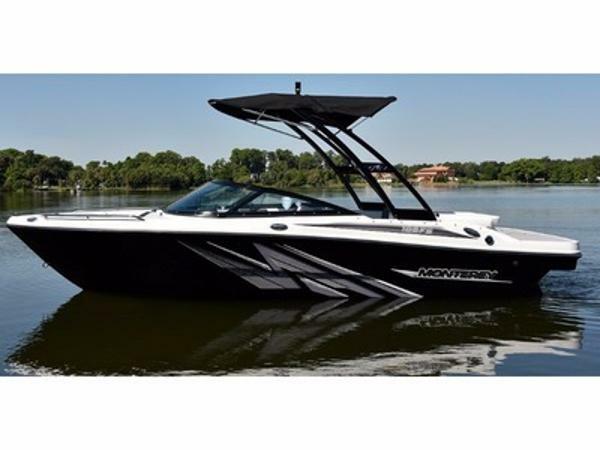 engine and is well equipped showing off the uncompromising performance and elegant style of this 21' Sport Boat. 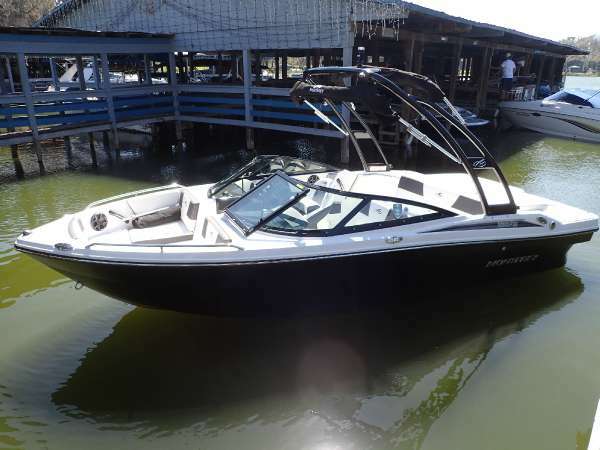 Standard features include gunwale cup holders, power and tilt steering, plenty of bow area seating and storage. 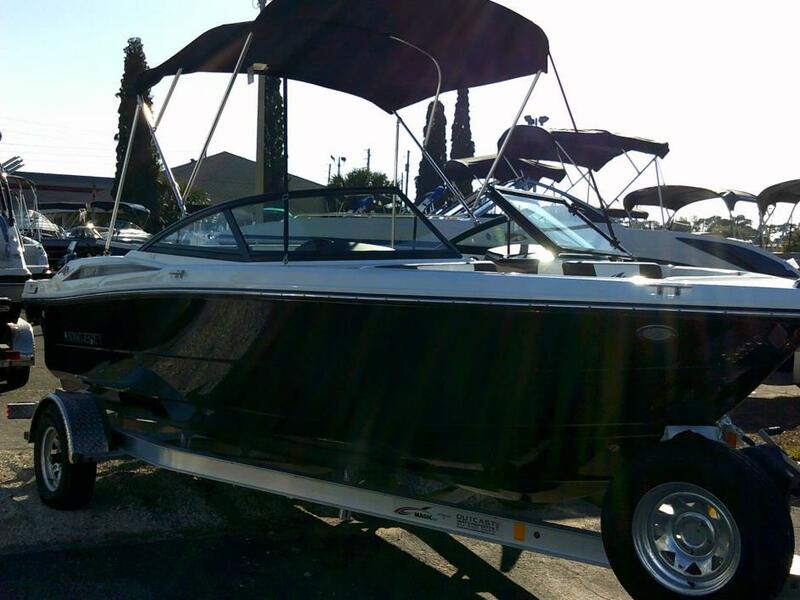 An optional four-step telescoping ladder can be completely concealed in the bow locker. 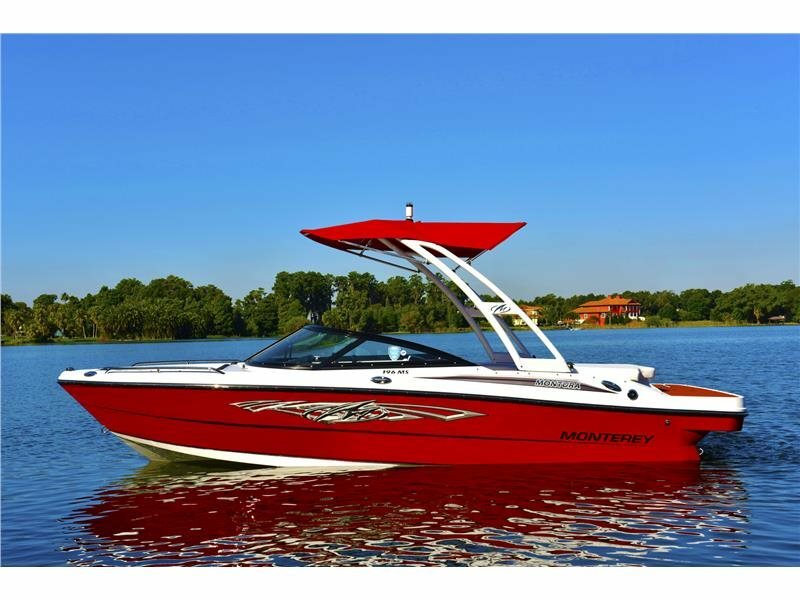 The Facet Series design and handling of the Air Assist Chine combine to make this 2017 Monterey 204FS Bowrider a powerful and chic performance machine sure to make those around you envious. 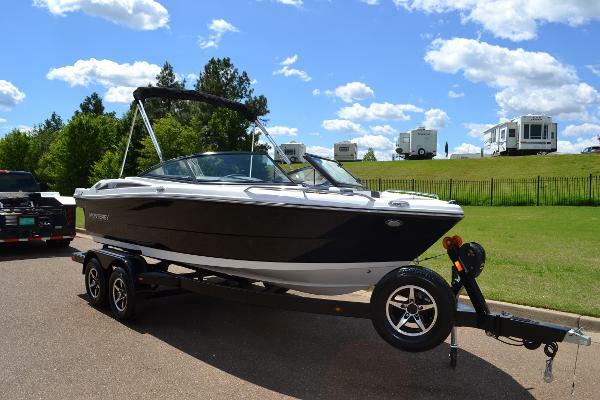 Optional Boat Mate Custom Trailer w/brakes on both axles and custom wheels available for only $3,995.